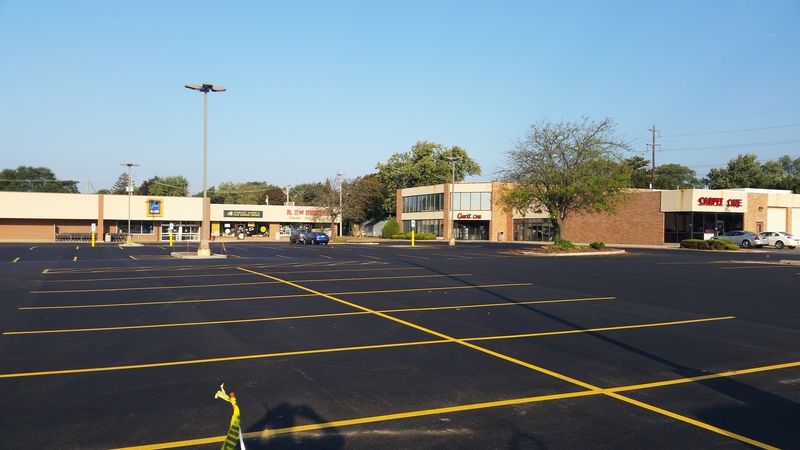 Parking Lot Maintenance | Norwest Construction Inc.
Making sure your parking lot looks great is important because it is the first impression customers will get of your business. We offer and specialize in all types of parking lot maintenance services. 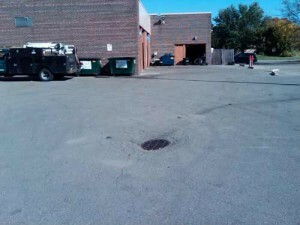 Below are details of what is included in each type of parking lot maintenance service we offer. The asphalt perimeter area will be saw cut to insure proper match joints with the existing asphalt mat. The old deteriorated asphalt is removed and hauled off site. 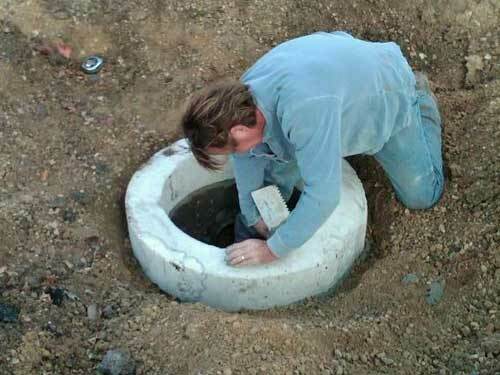 Then we inspect the sub base for structural integrity. If sound, it is compacted or replaced and compacted if inadequate. Lastly, we install a new asphalt mat that is compacted at the specified thickness. This is commonly known as an “Overlay”. Depending on your parking lot topography, condition of existing asphalt, sub base, and sub grade, we suggest this as an economical alternative to a complete replacement. Our experienced estimators will consult with you on the pros and cons, and what can be expected from this type of repair. SEE OVERLAY FAQ. 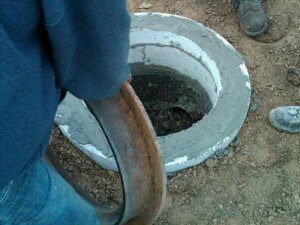 We offer either a repair or rebuild option for drains and catch basins. 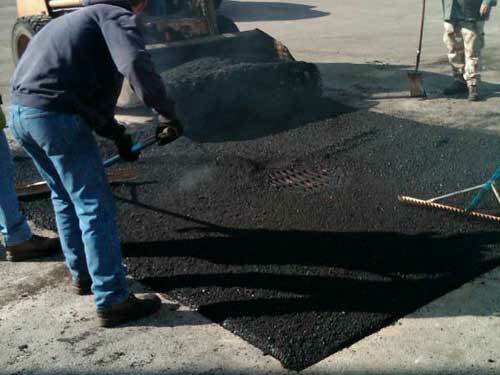 First, we will saw cut the asphalt perimeter area to ensure proper match joints with the existing asphalt mat. Then we excavate the area and haul the debris off site. 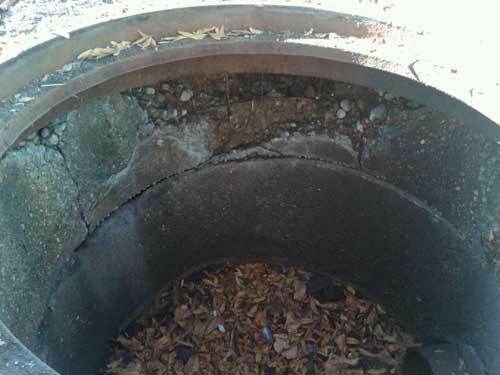 In a repair, we will then remove the decayed blocks, rebuild, and cement all joints. New crushed aggregate is back filed and compacted. The existing cast iron grate will be reinstalled and adjusted to proper grade elevation. A new asphalt mat is then installed. In a rebuild, we follow the same procedure with the exception that a pre-cast concrete catch basin is installed and tied into the existing drainage lines. 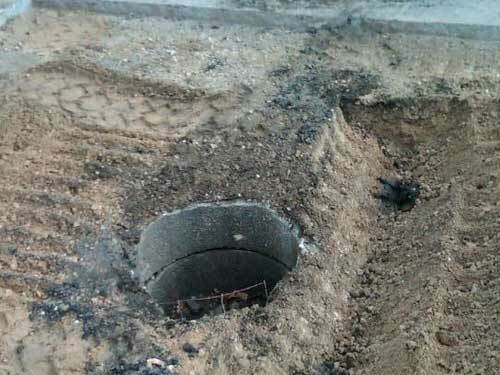 We will clear potholes of all debris. 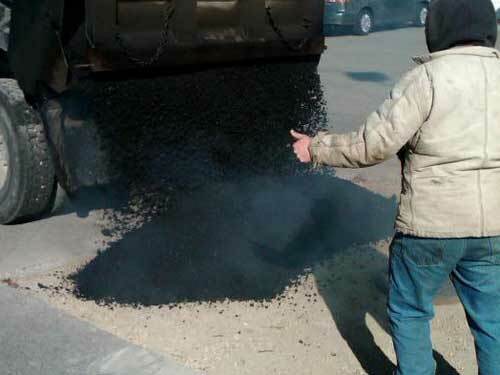 Then they are filled with hot mix asphalt or cold patch asphalt. Lastly, we compact the asphalt to match existing asphalt surface for a seamless repair. 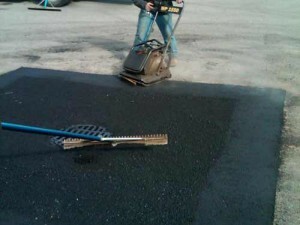 We will heat the existing asphalt mat, then we rake and remove the oxidized surface material. Next, new hot mix asphalt is raked, graded into place, and compacted to match existing asphalt surface by our team of professionals. Norwest Construction offers three types of cracksealing: routing, wire wheel cleaned, or cleaned with compressed air or mechanical blowers. Depending on the width and type of crack (Longitudinal, Expansion or Alligator), we will consult with you on budget, and longevity of repair desired. Once determined, we will then clear cracks of all dirt, debris and vegetation. Then we use a premium construction grade hot rubberized tar, designed to meet ASTM specifications for Municipal and Commercial parking lots to minimize tracking and pickup from pedestrian foot traffic that we pour into all of the cracks. Norwest Construction Inc. offers three types of sealcoating options: premium, standard and economy. For more details, SEE SEALCOATING. 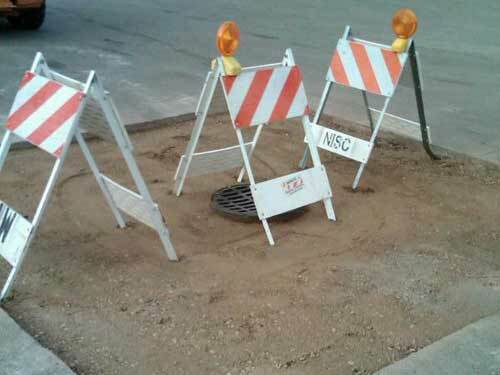 Norwest Construction Inc. is knowledgeable in ADA, State and Local pavement markings, and signage requirements. For more details, SEE PAVEMENT MARKINGS AND SIGNAGE. Below are photos taken during a Storm Drain Repair job. Click the thumbnail to view a larger photo.